It is important to consume a balanced diet regularly for the proper functioning of the organs of the body. Lack of a balanced and nutritious diet and exercise leads to a rise in the levels of obesity and diabetes. Developmental delays, a risk of growth, low academic performance, bad eating habits, etc. are all linked to a poor diet in children. A healthy diet improves mood, boosts physical activity, boosts HDL cholesterol, lowers unhealthy triglycerides, etc. 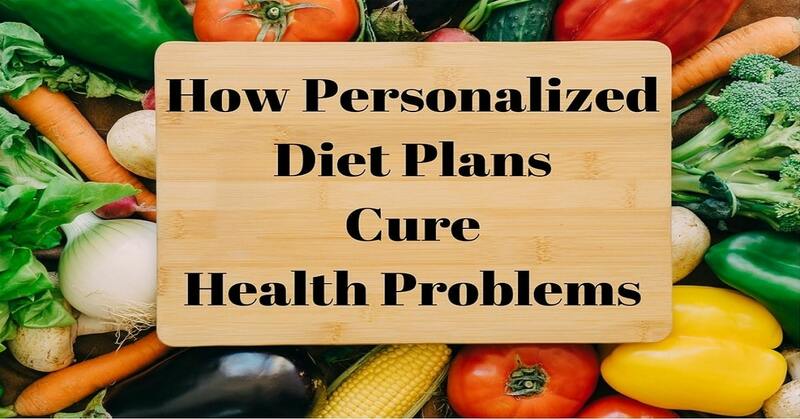 Personalized or Customized diet plans are made by keeping in mind the requirement of an individual based on such factors such as genes, body type, chemical exposures, absorption of nutrients, metabolism, etc. This understanding has led to scientists and medical experts to provide more constructive nutritional advice. Similar dietary advice does not work for all as each individual is different from the other. How can dietitians write diet plans? Dietitians are trained and possess the expertise and the skill set that is required to make a personalized diet plan.They are well equipped with not only an in-depth understanding of food, but they even understand the physiology and the biochemistry. They provide education on healthy eating through the diet plans that they come up with according to an individual’s requirement. They help in planning meals based on the calorie count required and management of weight at the same time.They keep in mind the previously diagnosed medical condition of the individual and make plans accordingly. By incorporating a healthy diet plan to one’s lifestyle, obesity and conditions like type 2 diabetes, stroke, heart disease, etc. can be controlled and prevented. Furthermore, this reduces the risk of life-threatening diseases.Blood sugar levels are regulated by following a diet plan. Weight loss is kept at a check by following a personalized diet plan. 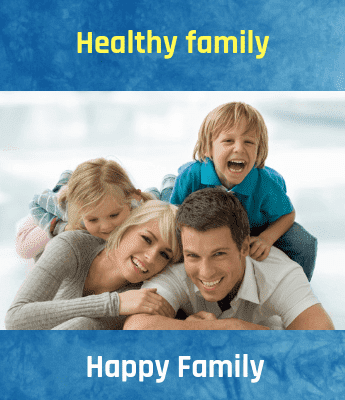 Healthy lifestyle choices lead to a healthy and happy life.It is highly encouraged to follow diet plans on a regular basis prescribed by a healthcare professional to reduce the risk of diseases. It is very important to keep in mind the medical condition of the individual, the various ways in which he might benefit from different food items, etc. while drawing up a diet plan. A proper diet plan is also inclusive of meal planning.With the help of a dietitian and the diet plan prescribed, better food choices can be made while shopping for food items. This leads to smart and healthy lifestyle choices and a better life. A diet plan ensures that you the right food and the right amount of food with appropriate portion control techniques.These are ways by which you can ensure that you are eating a nutritious meal.